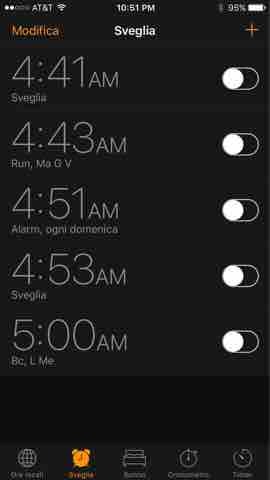 Something nice about being on vacation: All alarms off! It is kind of hard to describe exactly how nice it was to turn off each and every one. I flew alone to Milwaukee on Monday (Dec. 19), then my husband came up on Wednesday and we drove up north on Thursday. So Tues and Wed mornings I was solo, with no alarm, no one snoring in bed with me or getting up 4 times overnight to pee, or waking up due to his "natural alarm" at 7 a.m. And I slept until almost 10:00 both days! Even though I'd gone to bed before midnight both nights before (even if just barely). I sometimes think I could easily sleep my life away if I had the option. 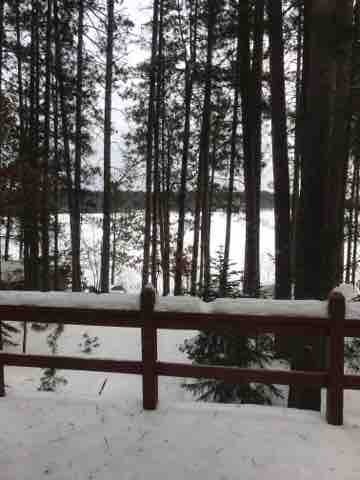 Up north was lovely and snowy. But it was also very cold. I was going to go for a run outside Saturday morning (and just wear my mom's yak trax since they don't plow there), but the temp was under 5 degrees, and the wind chill was -26, so I opted for the treadmill. 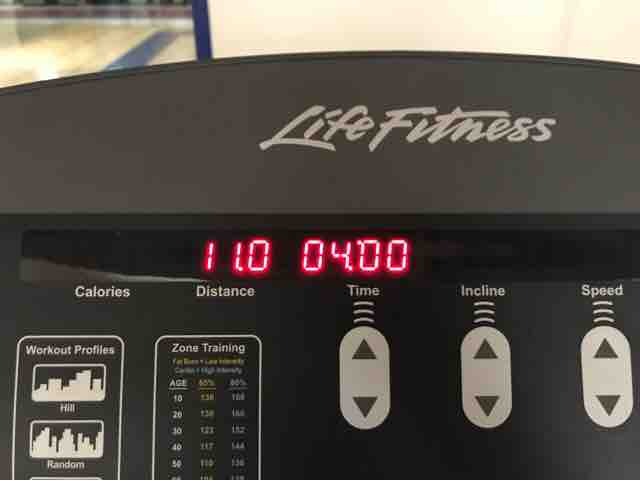 Fairly proud of myself for running 11 on the treadmill on vacation. I have the scars on my inner thighs to show for it -- I either wore bad shorts or I gained weight in all the wrong places. Oh well, 11 miles is 11 miles! Hope everyone else is enjoying the holidays and getting to relax a bit!